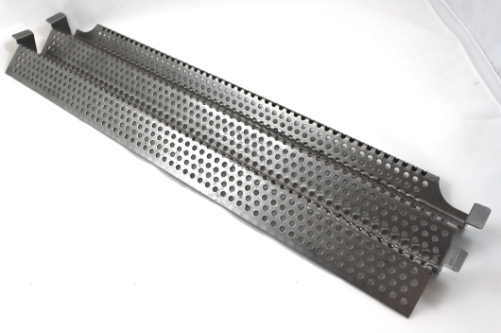 Heavy duty 11-1/2" wide X 23-1/4" front to back single section, 304 grade stainless steel cooking grate. Made of solid 5/16" stainless rod. Fits a variety of Viking and other brands/models. Sold individually.